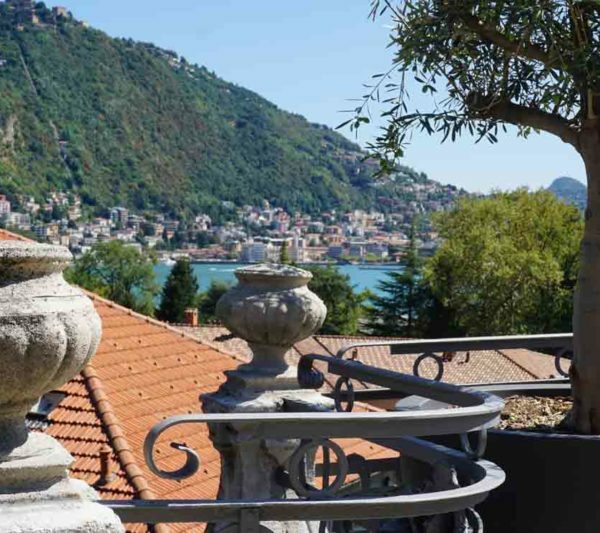 Located on the third floor of the Villa and accessible via the beautiful Liberty staircase, the Sun Terrace boasts a magnificent view of the eastern side of Lake Como. 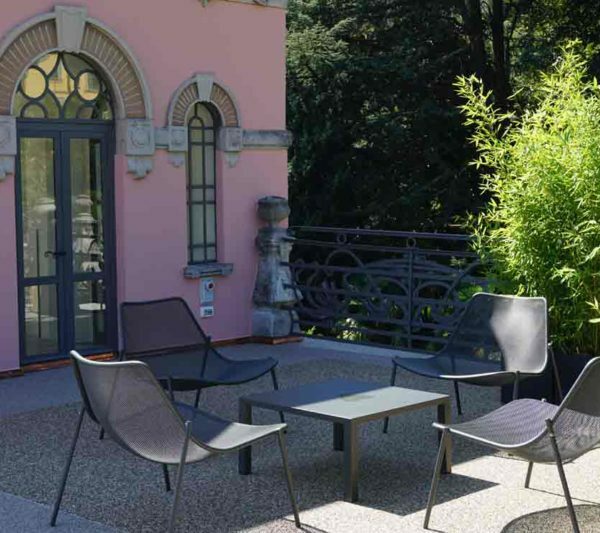 The Terrace is a peaceful and isolated place where you can enjoy relaxing moments among the bamboo canes and olive trees, taking it easy on the sofas, reading a newspaper or enjoying a pre-dinner drink at the tables. 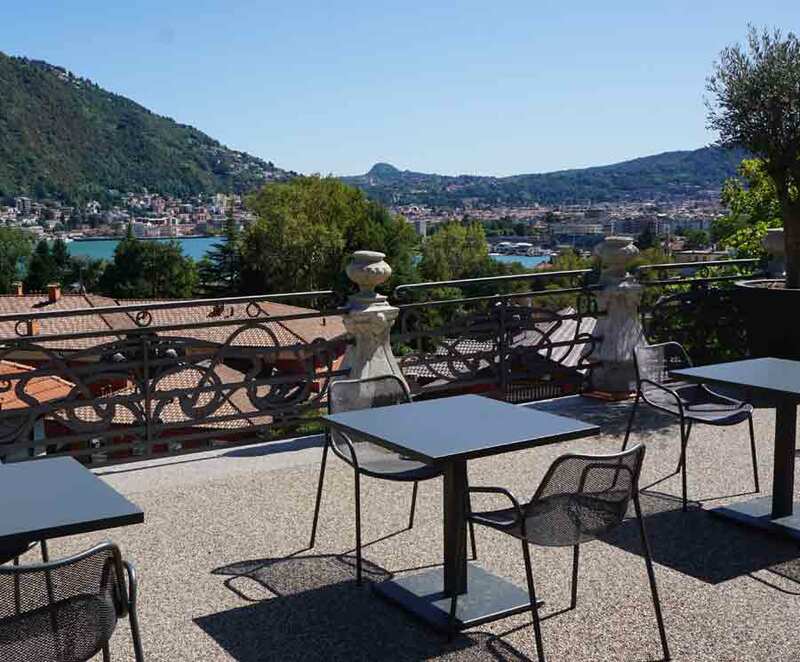 Equipped with sunbeds and an outdoor shower, the Terrace becomes a Sun Terrace during the hottest months of the year, a place to relax and sunbathe while gazing at the stunning mountains that surround the Lario and the city of Como. 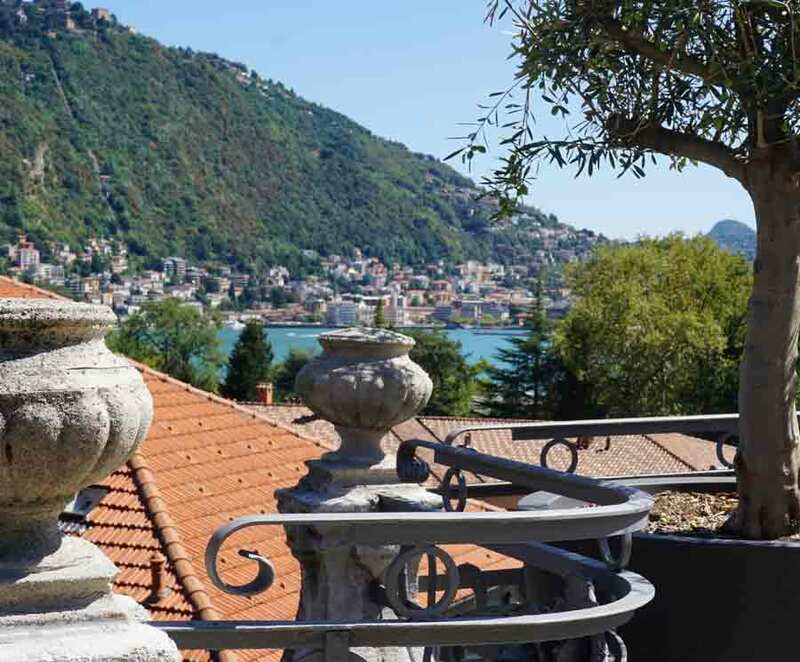 For those after a romantic evening against the charming backdrop of the Lake, we suggest going up to the Terrace at night where you can see the light reflect in the water and admire the San Maurizio lighthouse, the funicular railway and Como by night. A unique atmosphere with subtle lighting that exalts the floral decorations of the Villa and the Liberty tower. 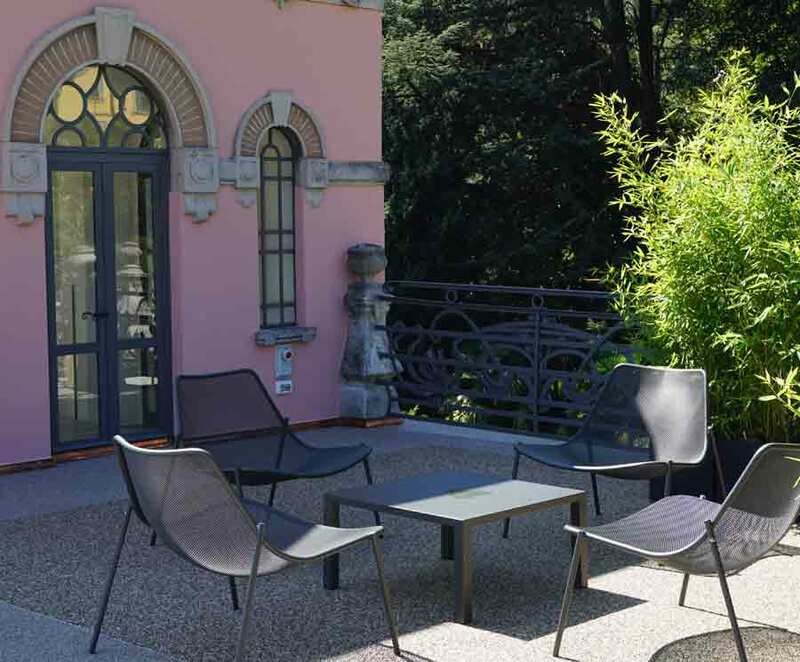 Guests of the Villa may freely access the terrace between 7.30 a.m. and 10 p.m. from May to October. 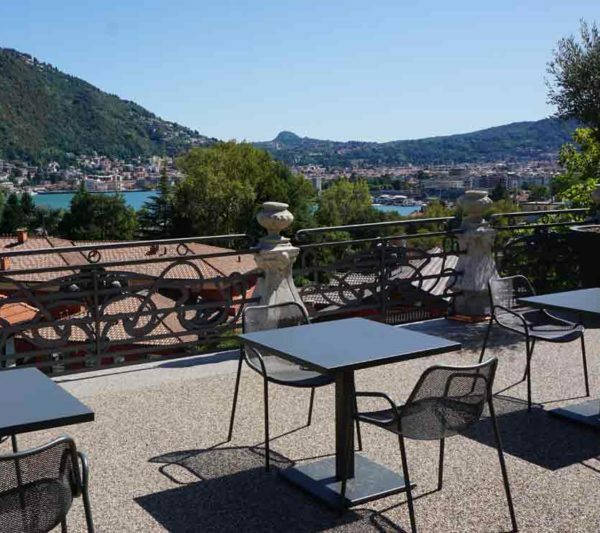 In the others months the sun terrace’s opening hours will be decided on by the management and communicated to guests on their arrival.